Park City, UT is the ultimate all-season destination if you love a winter wonderland atmosphere in the wintertime and fun in the sun during the summertime. 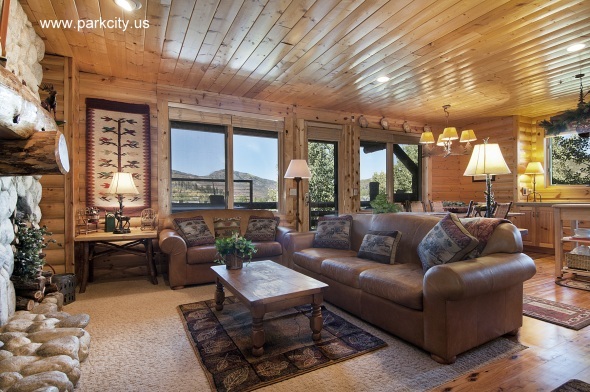 Whether you are an outdoor enthusiast, or someone that enjoys plenty of family and individual activities to stay busy, there is always something for everyone to discover, explore and do in Park City. Park City Utah is Nothing Short of Impressive! Park City is home to 3 amazing ski resorts that include Park City Mountain and Deer Valley Resort. The city is nestled in the glorious Wasatch Mountains where the views are absolutely phenomenal. 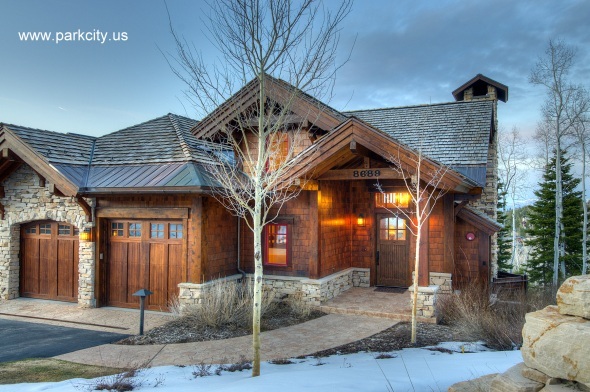 In addition to the abundance of outdoor activities that Park City has to offer, you can also enjoy great shopping, superb restaurants, fun night life activities, and some of the best homes for rent and real estate found anywhere in the State of Utah. We have 8,000 permanent residents, and we are easily accessible being only 36 miles away from Salt Lake City’s International Airport, where over 700 flights arrive daily. Wherever you are from, the nearby airport in Salt Lake City is just 35 minutes and you have the option of renting a car or taking a private or shared shuttle to your Park City home or condo rental. The Park City bus service is free and you can use it to browse through the opportunities for shopping, entertainment, events and activities in town. Park City Mountain features a host of summer and winter time activities for people of all ages. Enjoy world class skiing, ice skating, tubing, scenic mountain rides to enjoy the wonders of nature, or perhaps enjoy a game of bowling with the family. There is a variety of different recreational activities available to keep you entertained. 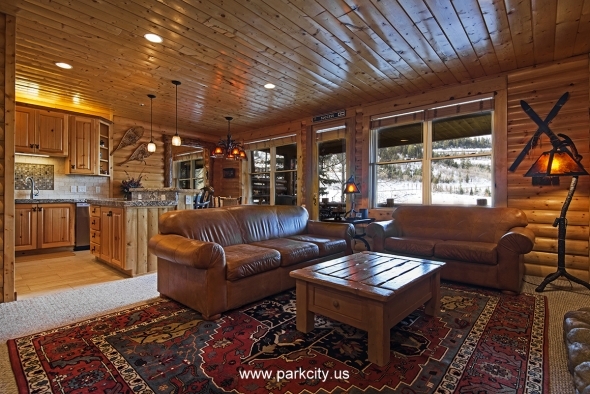 Check out our Park City lodging to schedule the time of your life. There is numerous car rental agencies right across from the main airport terminal if you want to drive into Park City. If you prefer a limousine or shuttle service, there are many options available. Once you get into Park City, we have a free bus service that will get you around quickly and comfortably. From outdoor sports and indoor entertainment, to numerous seasonal activities in the winter and summer, we have something to suit the tastes and preferences of everyone. 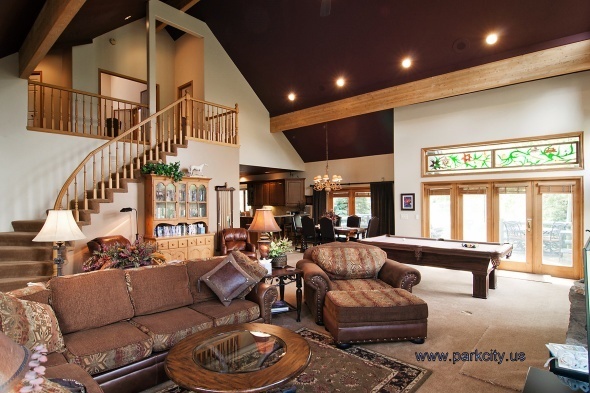 Whether you want to engage in skiing, snowmobiling, sleigh rides, tubing, ice skating, visit amazing terrain parks, hockey, or any other activities, you will have plenty of excitement and thrills in Park City. We are also home to state of the art medical facilities and fitness centers. We have many events throughout the years that are a ton of fun. These include the 4th of July Celebration, the Kimball Arts Festival, the Outdoor Film Series at City Park, the Tour Utah Bike Race, the Miner’s Day Festival, & the Park Silly Market held every Sunday. 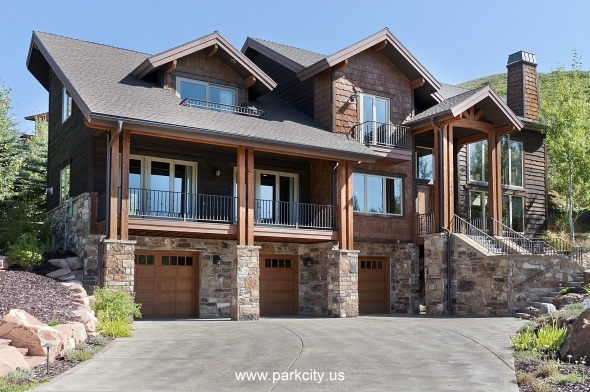 Parkcity.us is the most trusted source for property management information and guidance in Park City, Utah! Providing various real estate options in the Snow Country, such as luxury vacation condos for sale and rental homes, vacationers can find some of the best properties according to their needs! From real estate properties, recreational activities, including events and occasions you cannot miss; we are your one-stop guide for all things fun and luxurious on your vacation! So don’t wait! Browse through our website now for the best vacation ever!